Simona Halep's defeat means that only one (Karolina Pliskova at No 7) of the top-10 seeds is still in the competition at Wimbledon at the end of three rounds. 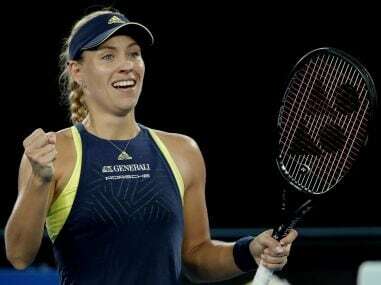 The victory over Maria Sharapova was the best statement of intent Angelique Kerber could make. 2017 now behind her, she is back in title reckoning. 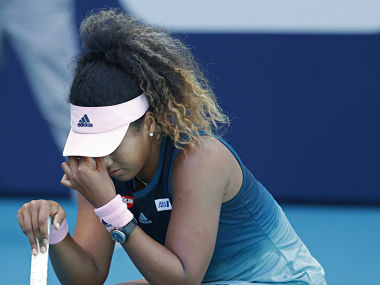 Indian ace Sania Mirza and her Cheinese Taipei partner Su-Wei Hsieh were served out early in the women's doubles encounter after the second-seeded duo was stunned by Gabriela Dabrowski and Alicja Rosolska in Round 2 of the Australian Open. 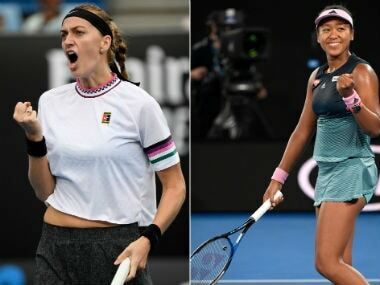 India enjoyed an all-win day at the Australian Open tennis Grand Slam after Leander Paes and Sania Mirza sailed into the second round of their respective men’s and women’s doubles events in Melbourne on Wednesday. Sania said she is excited to partner Chinese Taipei's Su-Wei Hsieh in women's doubles next year after ending her successful partnership with Black. Indian tennis player Sania Mirza along with partner Cara Black bowed out of the French Open after losing their women's doubles quarter-final. 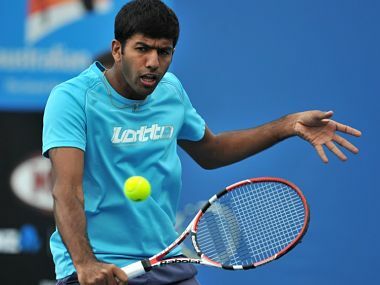 Though the Indo-Taipei duo were ahead when it came to the number of aces fired and winners, they lost out at crucial junctures not earning even a single break-point.